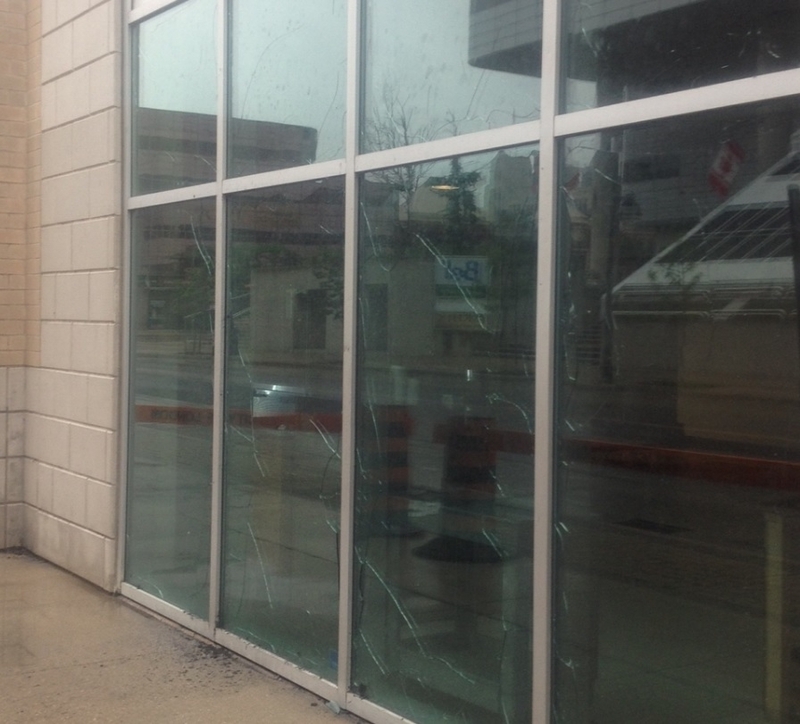 An early morning vehicle fire has caused noticeable damage to over a dozen windows at Budweiser Gardens. London Fire crews responded to the north side of the building on Dundas St. between Ridout St. and Talbot St. around 3 a.m. Tuesday. “There was a company power washing the sidewalks downtown and their cube van caught on fire,” said Platoon Chief John Hunt. Hunt says the pressure washers were mounted inside the van. 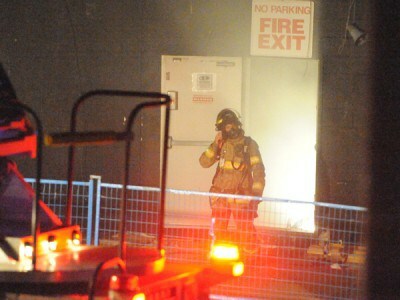 Fire crews quickly extinguished the blaze upon arrival, but the heat caused 16 windows at Budweiser Gardens to crack. “Just from the heat of the fire, the flames cracked the glass on the front of the building,” said Hunt.